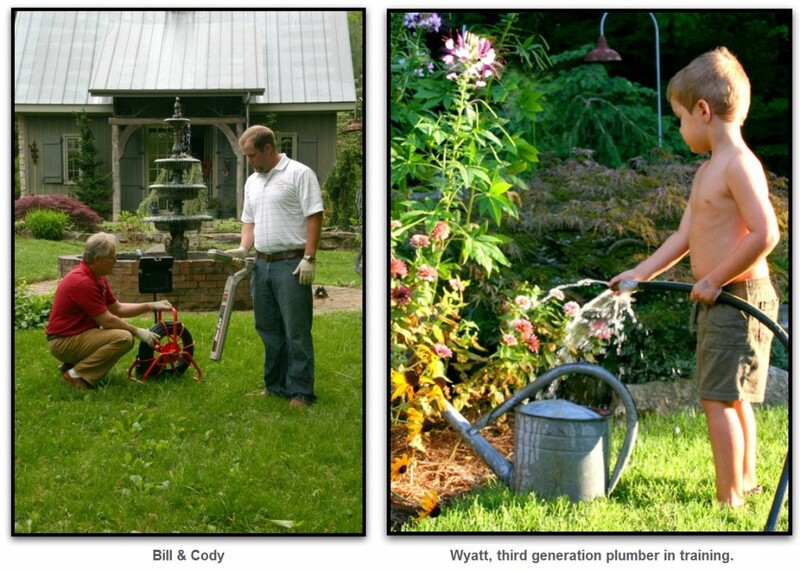 Bill Choate & Son Plumbing has been servicing Nashville and surrounding communities, and Springfield (which is our hometown) for 35 years. We promise prompt, clean, professional service to each of our customers. We look forward to solving all of your plumbing repair, installation, and service needs.